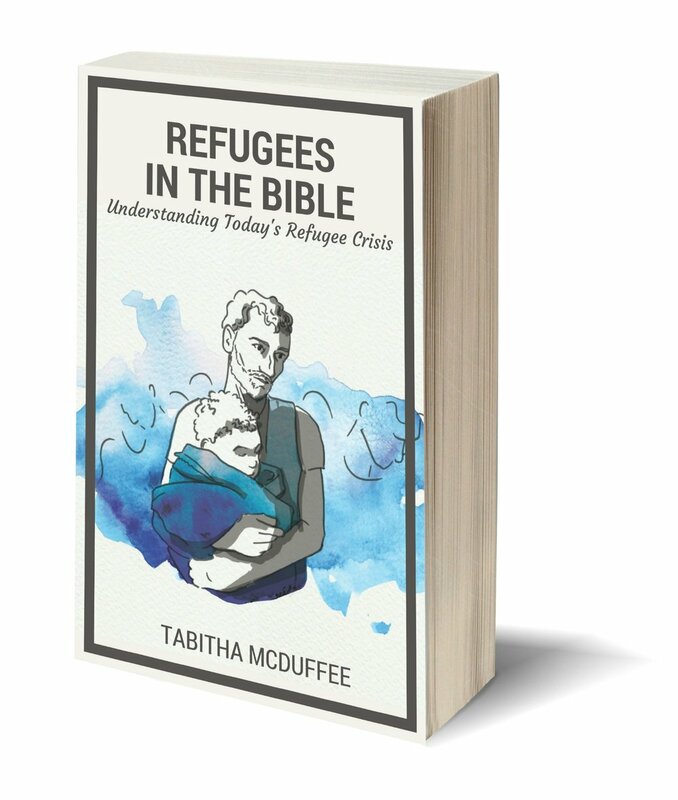 Refugees in the Bible retells the stories of six biblical refugees and then explains a contemporary refugee situation that closely mirrors each biblical story. Included on the title pages for each of the six chapters are beautiful illustrations done by my dear friend Marli Tague, because what's a good book without pictures, right? Enter your name and email below to download the ebook. You will receive an email shortly with a link to Refugees In the Bible: Understanding Today’s Refugee Crisis.